Car Accident Specialist: Did you know that nearly 300,000 car accidents occur in Texas every year? The Texas State police, the Texas Department of Transportation, and the National Highway Traffic Safety Administration estimate that in 2017 there were 286,115 car accidents across the state. Over 60,000 car accidents resulted in someone being injured. Fortunately, most of these accidents result in only minor injuries. 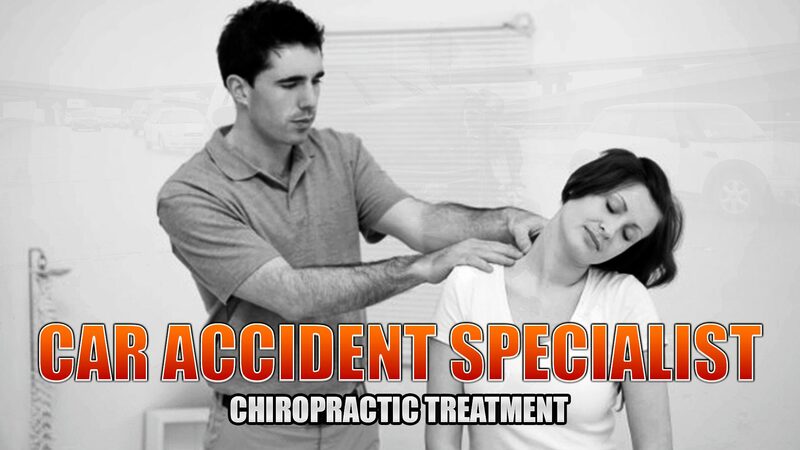 For those who have sustained a car accident, chiropractic treatment should be sought out. In fact, anyone who has been in a moderate or high velocity collision should be evaluated by a car accident specialist/chiropractor. Motor vehicle accidents account for nearly half of all spine injuries.1 High velocity car accidents can have devastating effects on the spine. In some cases, the spinal cord could be damaged, causing paralysis. Displacement or fracturing of the spine’s bones (vertebrae) can partially compress the spinal cord, which causes weakness and/or numbness. Spinal cord contusions from a vertebral bone dislocation can injure blood vessels around the spine, that can lead to permanent disability. Trauma to the spine from a car accident can cause paralysis or long-term disability if not managed properly. 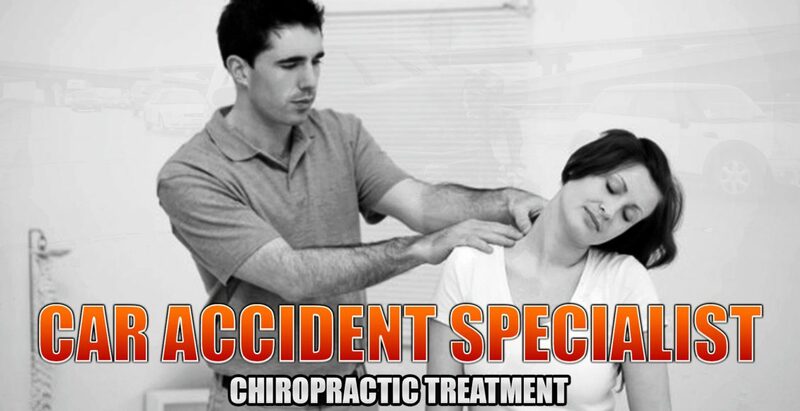 If you have been in a major car accident, chiropractic evaluation is critical. Even if there are no immediate symptoms, you should still be evaluated. If you have symptoms of whiplash such as neck pain, muscle tightness, muscle spasm, headache that is especially bad in the back of the head, or any difficulty moving your neck or turning your head, you may have whiplash syndrome. It is important to have an evaluation by a spine specialist in El Paso, TX. or a car accident doctor (i.e., a physician who is experienced in evaluating car accident injuries). Find a chiropractor who is experienced and local. Spine surgery is not always needed after an auto accident, but until you are evaluated by a spine specialist, you cannot know for sure. Likewise, not every doctor/chiropractor has the experience and qualifications to proper diagnose and treat these types of motor vehicle injuries. Dr. Jimenez, a car accident specialist at Injury Medical & Chiropractic Clinic, because he has evaluated and treated a substantial number of El Pasoans who have been injured in auto accidents, over the course of 20+ years of practice. While only a small number of these patients need spine surgery, Dr. Jimenez will provide a comprehensive spine evaluation and will formulate an appropriate, personalized treatment/rehabilitation plan. Kasch H, Bach FW, Stengaard-Pedersen K, Jensen TS. Development in pain and neurologic complaints after whiplash: a 1-year prospective study. Neurology. Mar 11 2003;60(5):743-749.